It’s no secret that many people wish to drop a pound or two in weight to feel and look their best. 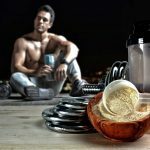 For those who train hard to increase their muscle mass and appearance through rigorous workout schedules and resistance training, it can feel particularly frustrating if you fail to see a decline in body fat. While some individuals find their body shape dramatically transforming through physical fitness and weight training, others sometimes need a helping hand. One option to consider in your pursuit of the perfect physique is the use of fat burning steroids. These handy supplements can help you see results much faster than simply training alone, but which are the best to try? After all, everyone is different, which means each steroid available is different too. 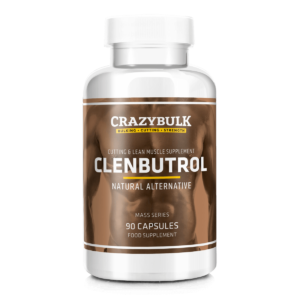 Although Clenbuterol is technically not a steroid, the results from taking this stimulant are undeniable. It is a thermogenic fat burning, which means it increases the taker’s metabolism and works to reduce body fat and weight. However, it does allow the user to retain their muscle mass and their strength, making it perfect for those who train hard and don’t want to lose their hard-earned results. 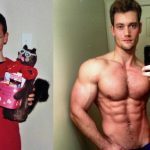 In fact, Clenbuterol is famed as a celebrity diet secret! Those taking Clenbuterol work in cycles, meaning they take it for a week, followed by a week of an “off period,” where they don’t take any. The beauty of this supplement is that it gives you long-term results almost instantly, making it ideal for those who may be a little bit impatient! 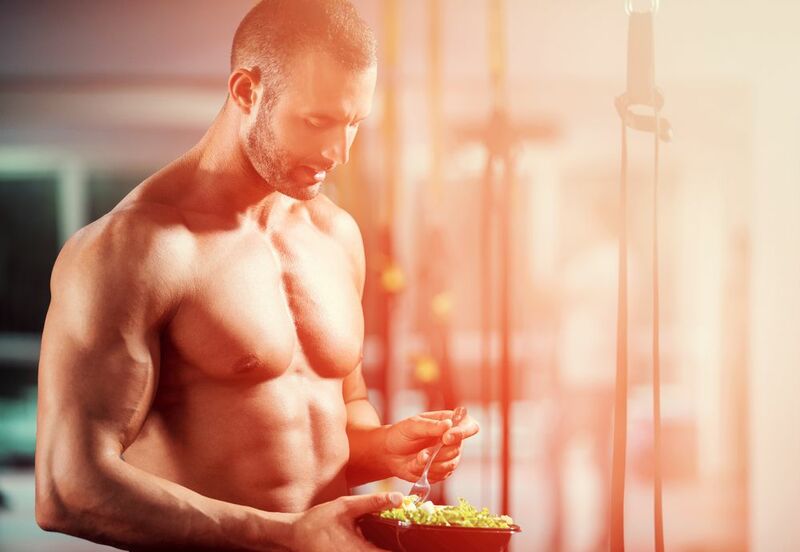 Winstrol (also known as Stanozolol) is an alternative to Clenbuterol, and aids weight loss by increasing the energy of the users, helping combat fatigue which can occur when someone reduces the calories they are consuming. 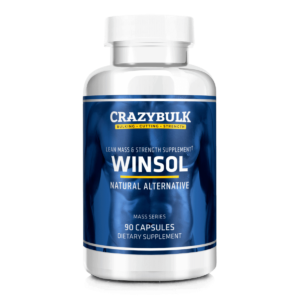 In contrast to Clenbuterol, Winstrol works by stimulating the muscles, rather than speeding up the metabolism. For those who want to gain muscle while losing weight, Winstrol works to build muscle mass as it encourages muscles to create more protein. More protein means an increase in muscle size, which in turn, means that the muscles work more, and more body fat is burned. Winstrol has incredibly impressive weight loss results, especially when teamed with a solid exercise schedule and routine. For weight loss, the gold standard of steroids is undisputably Anavar. 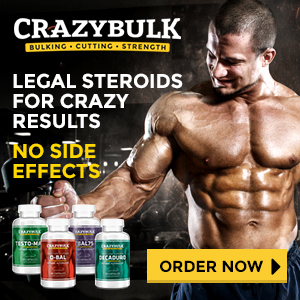 It is the preferred steroid of choice for many athletes who want to increase their strength and lose weight without taking extra testosterone. How it works is by increasing thyroxine-binding prealbumin, which means the thyroid hormone is fully utilized by the cells. This hormone, T3, is responsible for the metabolism, and Anavar increases how much T3 each cell can take, helping users lose body fat and water weight steadily, rather than drastically. It works to increase performance while decreasing body mass. Ultimately, which steroid is best will depend on a) your personal preference and b) what you results you expect. For those wanting quick, almost instant results, choose Clenbuterol. 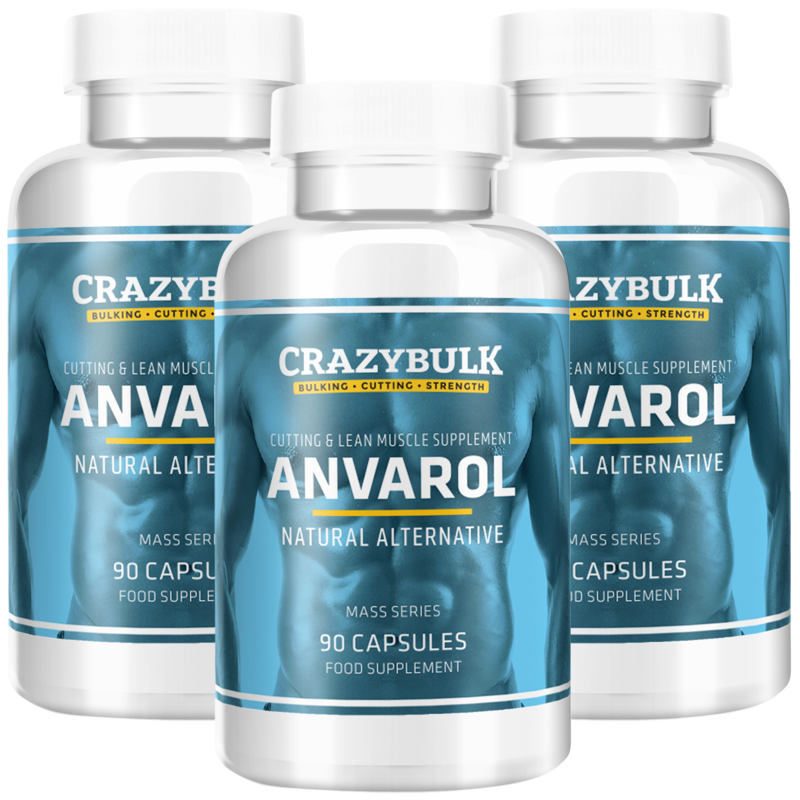 However, for those who want a ripped, but not overly huge, muscular physique, opt for Anavar, which is also the best for losing belly fat.